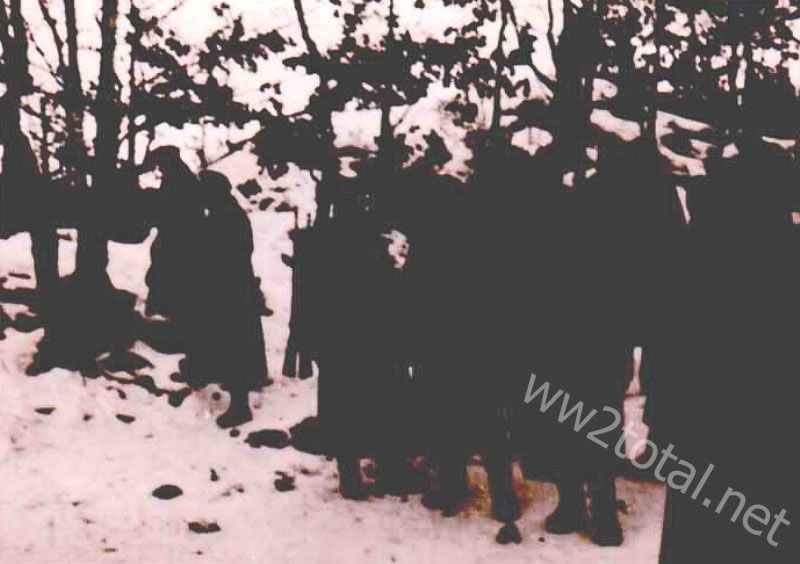 German soldiers in the snow of a forest. This photograph was taken by the grandfather of the author at the Western Front. Two French soldiers capture German patrol in Forbach Woods. USA: ‘Harry Sawyer’ (Sebold) arrives in New York to head German spy network in USA; his special equipment includes ‘microdots’. Sebold is a double agent, working for the FBI. France: Paris police raid Soviet Press Agency and discover that it is being used as cover for pro-German propaganda agency. New Zealand: Centenary celebrations on anniversary of Anglo-Maori Treaty of Waitangi (foundation of New Zealand).